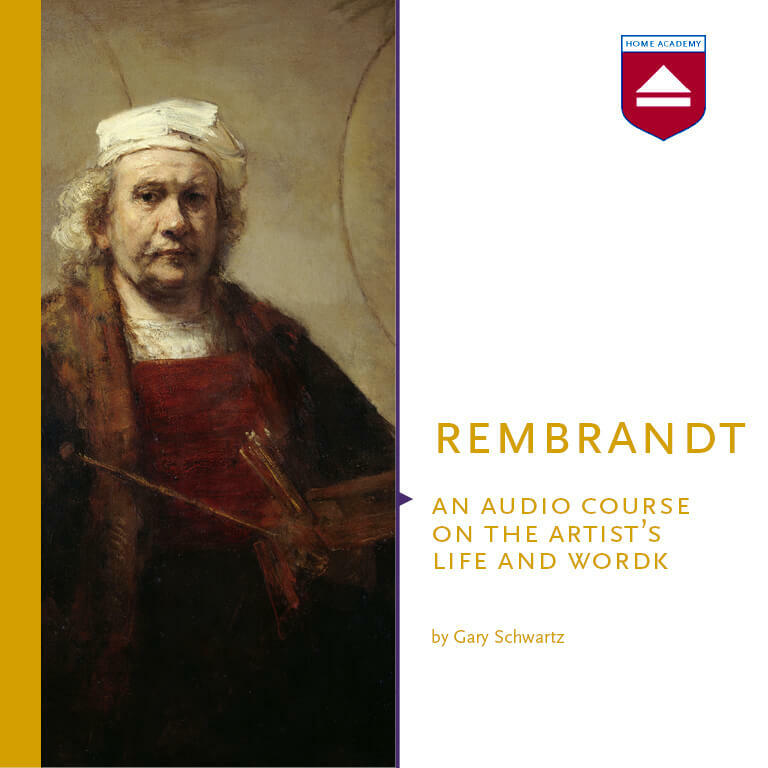 Art historian Gary Schwartz is one of the most renowned living authors on Dutch art. He has written numerous works on Rembrandt and Dutch art. 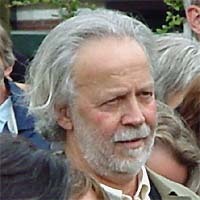 He is the initiator of CODART, an international council for curators of Dutch and Flemish art. Gary Schwartz is from New York and has been living in the Netherlands since 1965.